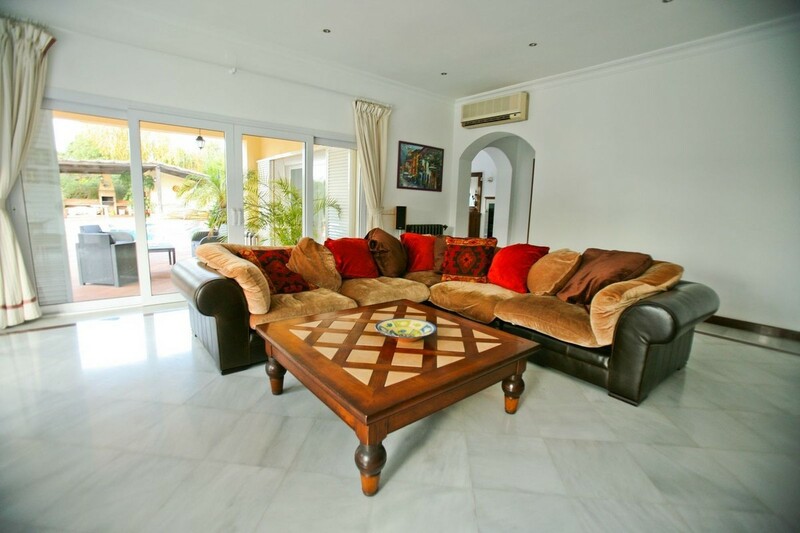 Four bedroom villa in the sought-after area of Kings and Queens in Sotogrande Costa. The property features a tennis court equipped with light masts and electric sockets and basketball boards. All bedrooms with en-suite bathrooms equipped with shower and bath tubs and master bedroom with Jacuzzi. Garage for 2 cars. 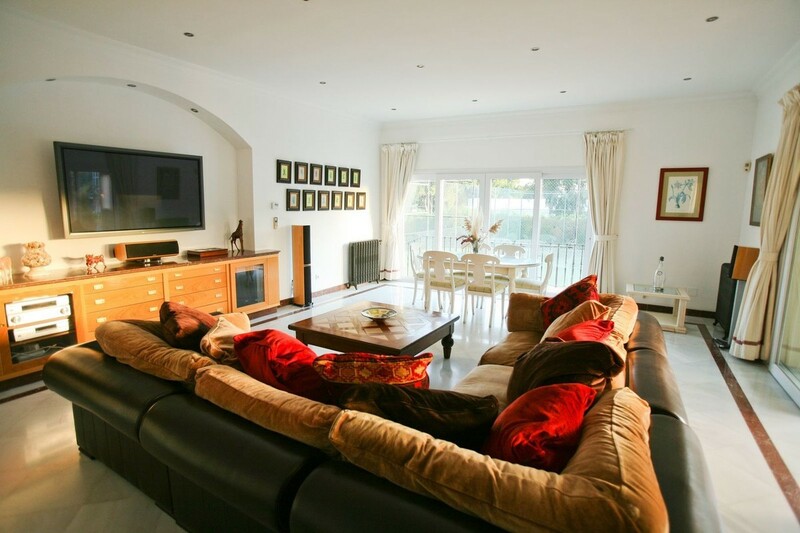 The property features liquid gas tank for central heating and radiators in all rooms.